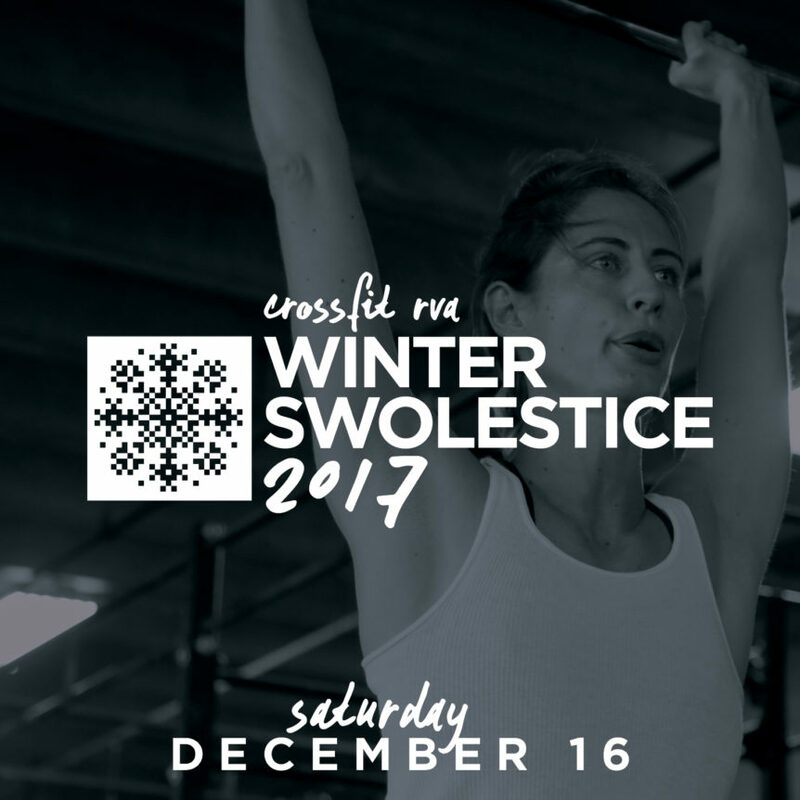 Saturday December 16th, 2017 we will have a gym-wide 2 person team competition. 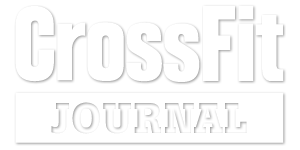 CrossFit RVA and Colonial CrossFit members only. We will be doing 2 person teams of the same gender. MM/FF teams ONLY. There will be two levels; Novice and Rx. Workouts will follow a format similar to the scales you see in our group classes, so sign up with a partner around the same level as yourself, and sign up for the division that you usually work at. Movement expectations will be posted for each division. Each competitor will receive an event shirt and Food/Beverage after the event. Spectating is FREE so bring your friends and family.